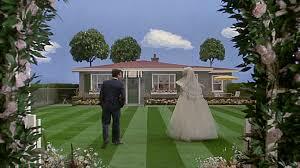 What the ranch house teaches us about house prices and filtering. Back in the heyday of the post-war housing boom, back when the baby boomers were babies, America was building ranch houses–millions of them. In its prime, the ranch house was the embodiment of the middle-class dream, and newly built suburbs across the nation were full of them. The relative modesty and similarity of the ranch home is a good reflection of the nature of the housing market in those years. 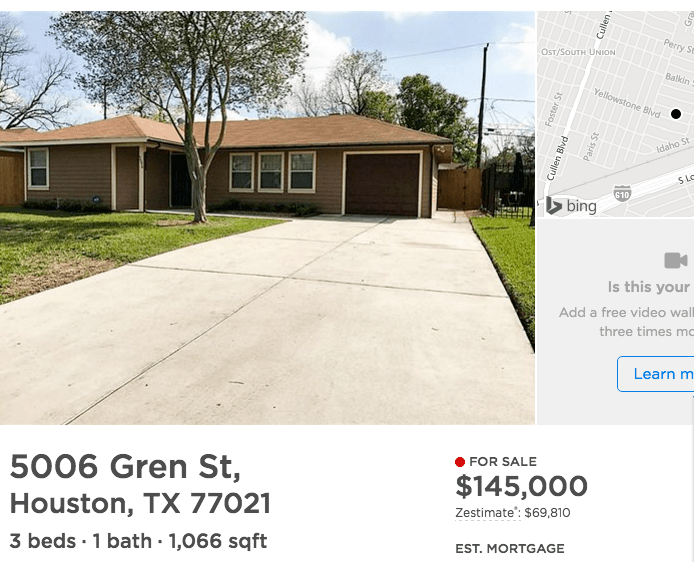 And, as we’ll see, what’s happened to the ranch house since then is an important reflect of the way housing markets work–or don’t work–today. Sunset Magazine helped popularize this California style when it published a book full of Cliff May’s ranch home designs in 1946, and the idea spread, with modest regional adaptations, to the entire country and was undoubtedly the dominant housing type of the 1950s. 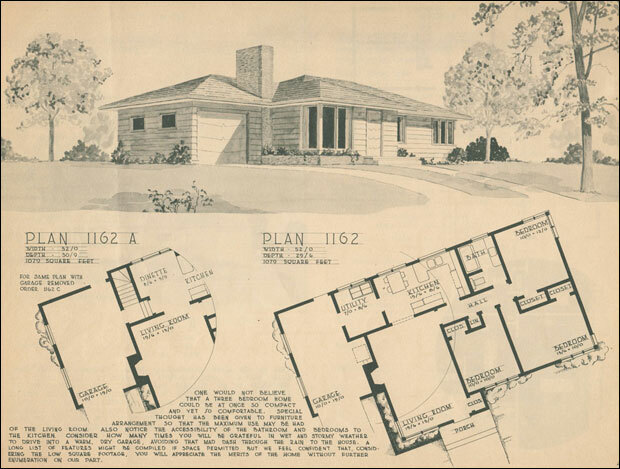 By 1950, the ranch style accounted for nine out of every ten new homes built in the country. Even Levittown had its own “Rancher” model, a 2-bedroom, one-bath starter home with room for expansion, that sold for as little as $8,900 in 1953. The kind of wide regional variations in housing prices we see today were much more muted in the 1950s. Contemporary home price listings show that in the mid to late 1950s ranch homes sold for prices in the mid-teens all over the country from Mansfield, Ohio ($17,900 in 1954), to Pittsfield, Massachusetts ($14,300 in 1957) to Appleton, Wisconsin ($16,500 in 1959). More than a half century later, the ranch house has fallen out of style. American homebuyers now want bigger houses, with multiple levels, fancier finishes and architectural details that would never fit on the simple ranch house. But while we’re not building any new ones, most of the old ranches are still around, although they now occupy a considerably different place in the housing spectrum than they did when they were new. The median owner-occupied home in the United States was built just before 1980, meaning that almost everywhere, ranch homes are now much older than the average house on the market. 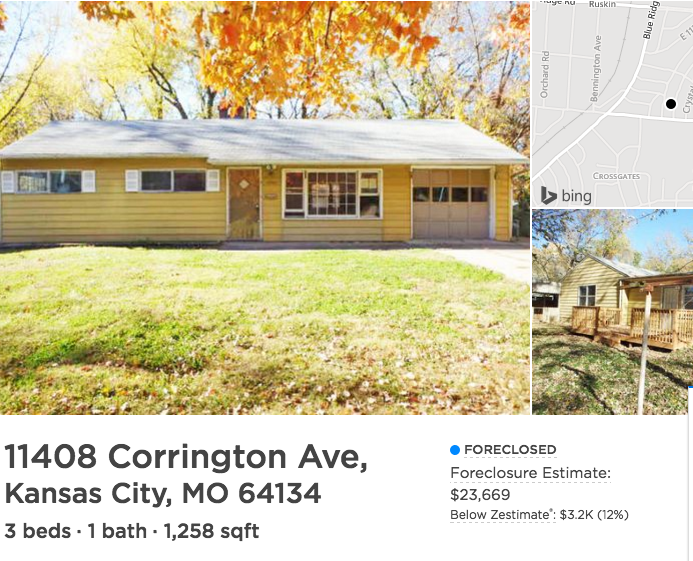 Depending on where you are, today your ranch home could cost anywhere from as little as $25,000, in some neighborhoods in Cleveland and Kansas City, to as much as $1.6 million in one of the tonier suburbs of Silicon Valley (Menlo Park). The reason for the difference has little to do with the houses themselves (though there’s no doubt the Menlo Park model is much more nicely painted and maintained that its low priced cousins). It has everything to do, instead, with the housing markets that they’re situated in, and the way in which those markets are regulated. 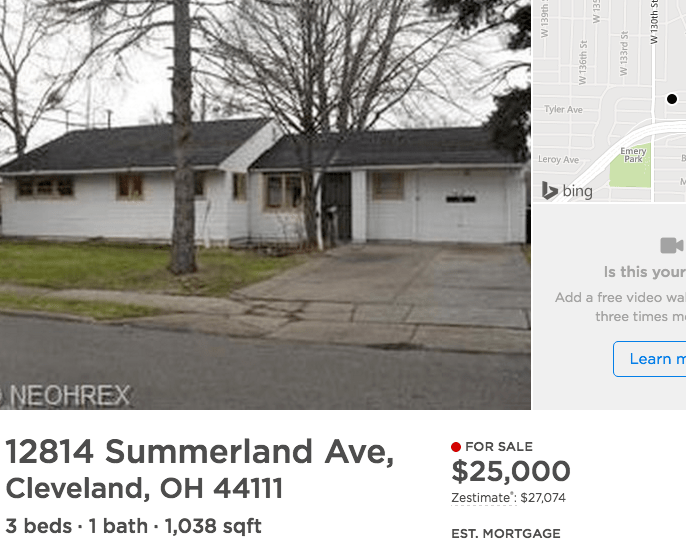 In markets with weak demand for housing, because of slow economic growth or decline, or simply the hollowing out of first-tier suburbs because of sprawl–Cleveland, Kansas City– the humble ranch home is very cheap. 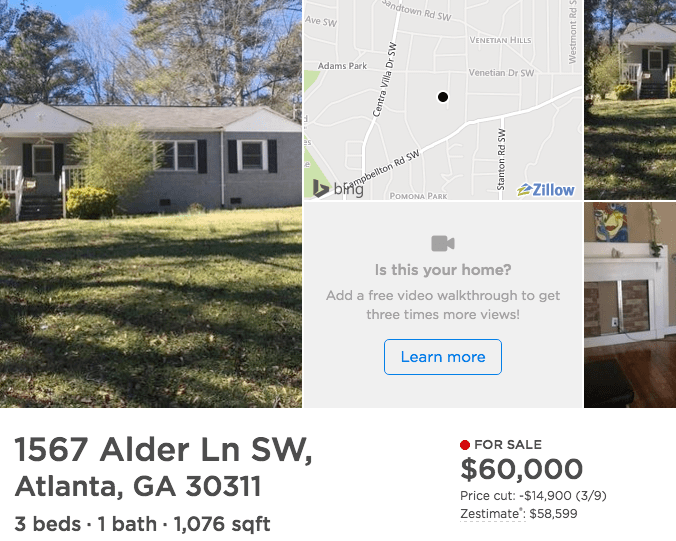 The ranch home is also pretty darn cheap in places with a highly elastic housing supply (Atlanta, Houston), where its relatively easy to build new houses or bigger ones in place of smaller ones. But the higher the demand in a housing market, and the more constraint on building new units, the higher the price the ranch home commands, despite its advanced age, limited adornment, and cramped rooms. 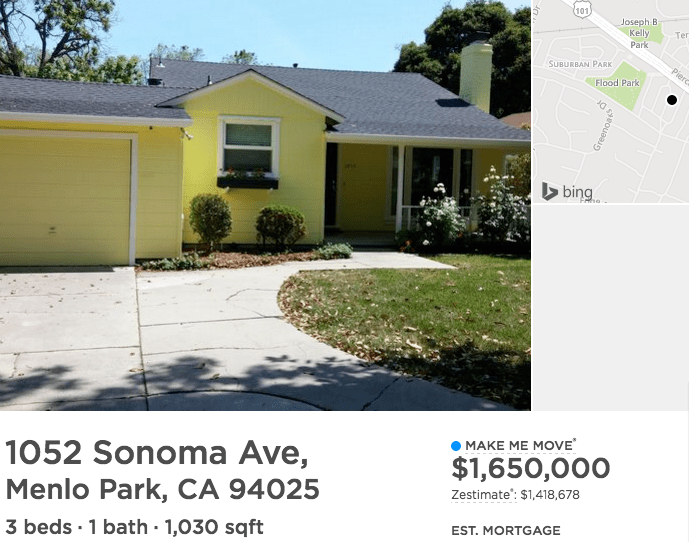 With its short commute to Silicon Valley, the tiny old ranch home commands a price that would easily buy a palatial new McMansion in any other part of the country. As a result, to varying degrees, in most parts of the country, these aging ranch homes are a primary source of affordable housing opportunities. 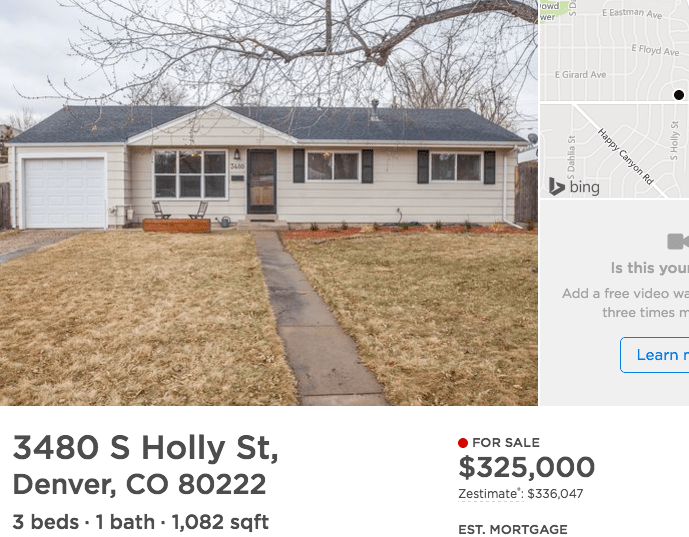 If you are a first-time home buyer, or have a limited income, the ranch home may look like a reasonably priced fixer-upper that enables you to enjoy the benefits of homeownership. 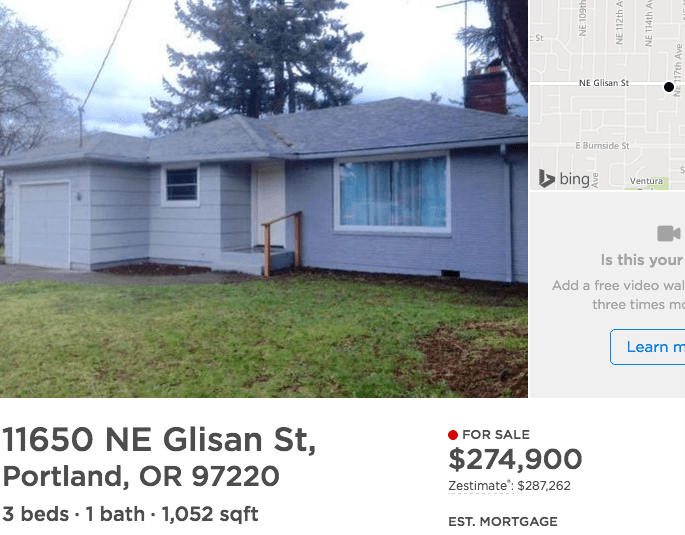 But in those places where the housing supply is constrained, households that would otherwise be buying big new homes find themselves bidding up the price of little old ranch houses. So instead of “filtering” down market as they age, our ranch home continues to be occupied by upper income households. (It may even move up-market). The lesson here is that houses are not merely bundles of sticks, and that the affordability of housing isn’t determined by the historic sunk costs of the materials that went into building them. Judged by a physical assessment of the bill of materials that went into their construction–so many yards of concrete, bricks, board feet of two-by-fours, square feet of plywood, lengths of pipe and wire, and number of windows–the seven surviving ranch houses here are nearly indistinguishable one from another. What makes some affordable, and others not is the policy decisions over the subsequent decades about how easy or difficult it would be to build additional housing nearby.